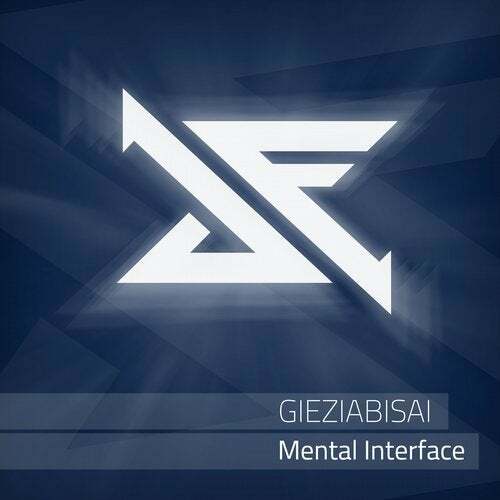 We are proud to present you a new release produced by our artist from Mexico: GIEZIABISAI! After his great release "PLAY WITH ME" on our label, he delivers another 3-tracker Single packed with hard, fast and pumping Hard Techno. All tracks are again well produced and deliver a very dark atmosphere. "Mental Interface" is the main track and comes with a very high tempo, similar to PLAY WITH ME. Hard banging beats and tribal rhythms go straight into your braincells. The other two tracks are also very dark and fast, but more melodic. Overall another nice release packed with high quality Hard Techno! Don't miss that release and support our talent from Mexico City. Definitely another must-have in your record case!